Back up cameras and back up sensors are becoming more common in vehicles every year, if you’re in Warren, let Auto & Truck Accessories get your vehicle up to date. Backing up cars is one of the most frequent and preventable causes of accidents, in Warren, and across Michigan. 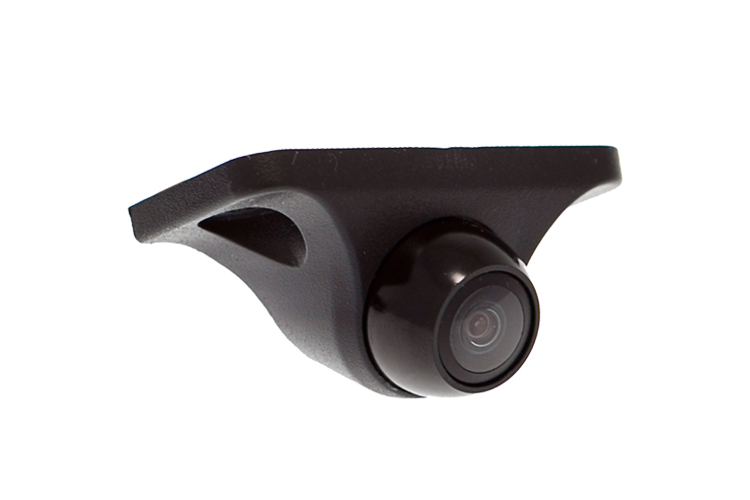 Back up cameras and back-up sensors will minimize your risk and make your life easy. Don’t do things the hard way if there’s any risk involved, and Auto & Truck Accessories in Warren, MI is here to make sure you have access highly functional backup cameras and backup sensors. 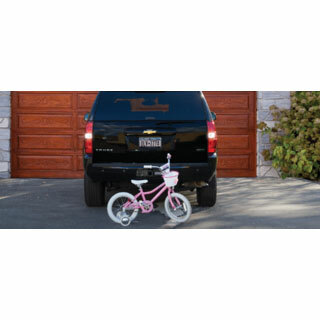 Back up cameras and back-up sensors can be installed unobtrusively on locations such as your license plate frame or tailgate bezel. You wouldn’t notice it’s there unless you’re looking for it. Your back-up camera and sensor will then display information on your dashboard for you. Auto & Truck Accessories is here to help make navigating Warren easier for you. Stop by Auto & Truck Accessories shop and have a look, so we can show you what options we have available that will fit your vehicle. Our address is 8154 E. 14 Mile Road in Warren, MI, and you're welcome to stop by our showroom or contact us online. We look forward to working with you. We are confident that you’ll find a backup camera and backup sensor, along with any other functional truck accessories you might find here, to be among the best investments you’ve ever made for your vehicle.